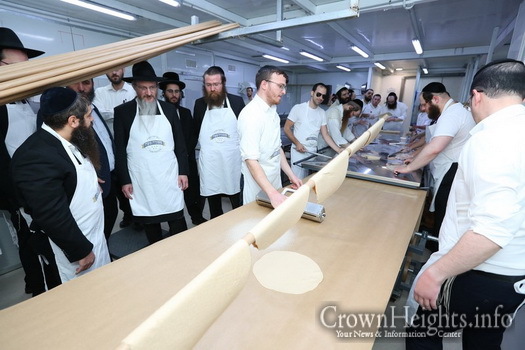 In anticipation of the upcoming holiday of Pesach, preparations are being completed throughout Russia in general and more specifically in the capital city of Moscow, by hundreds of Rabbis and Chabad Shluchim who are scattered throughout the world’s largest country. 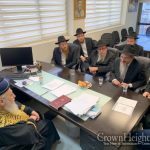 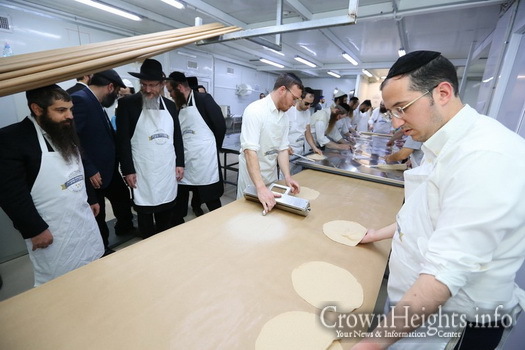 The successful results of months of diligent work and effort can now be seen as Jews will gather to celebrate Pesach appropriately wherever they may be. 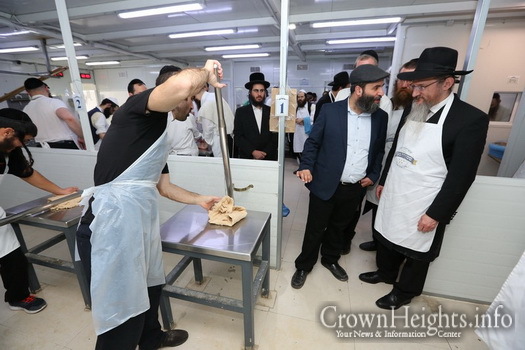 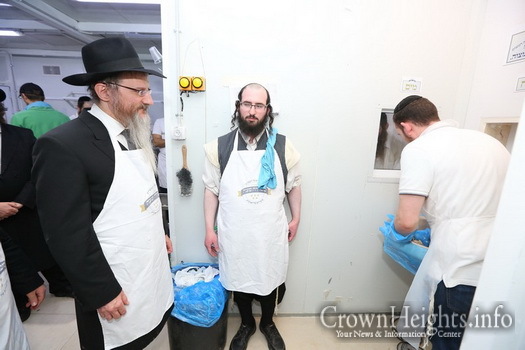 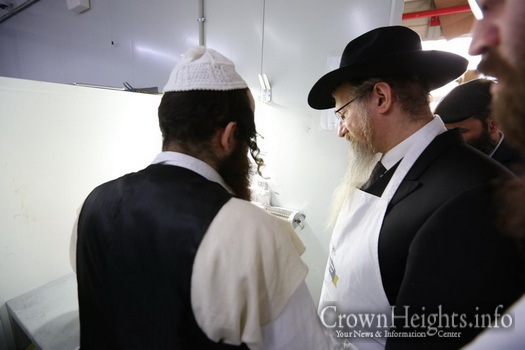 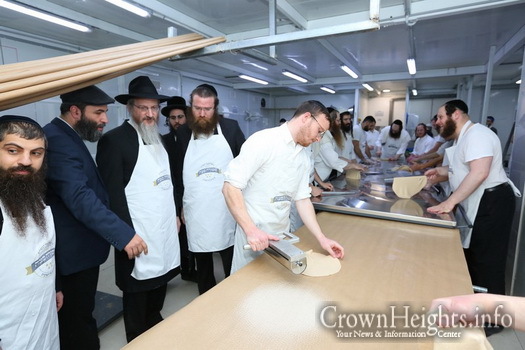 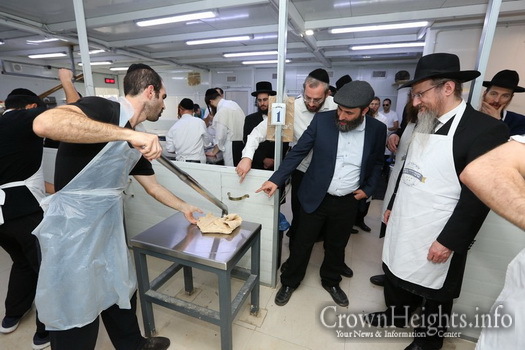 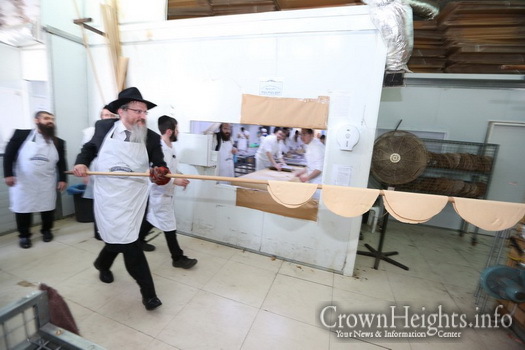 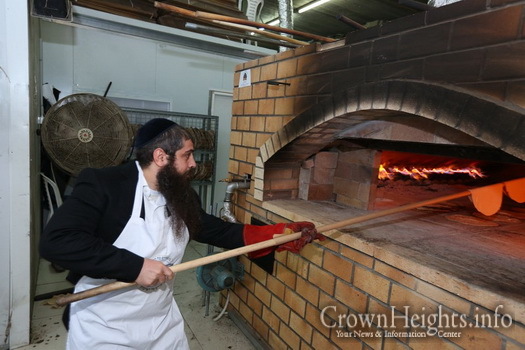 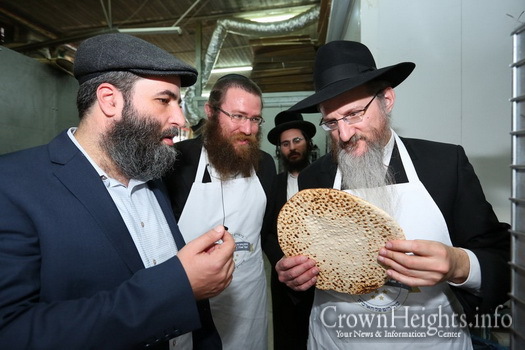 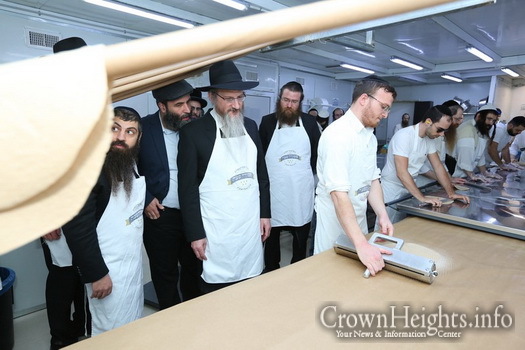 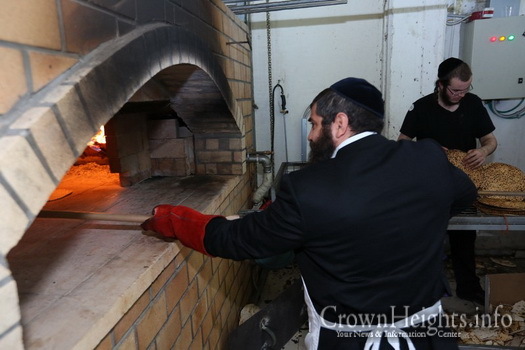 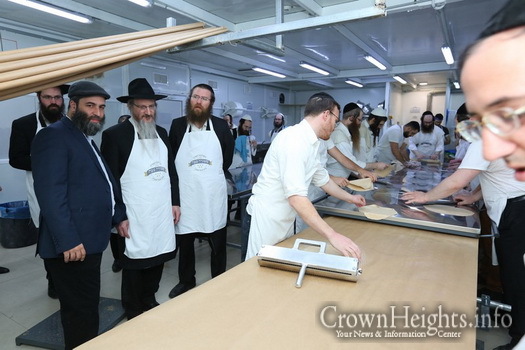 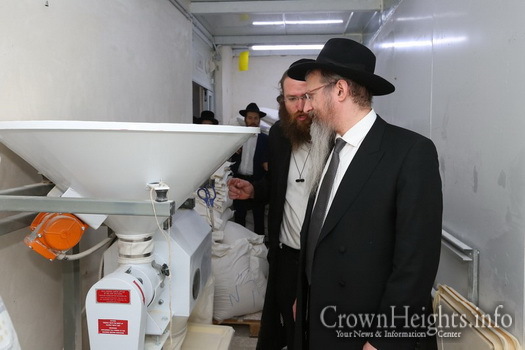 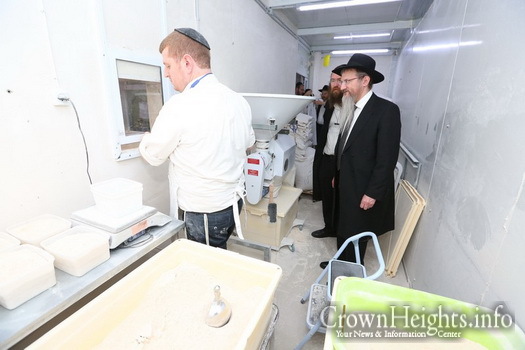 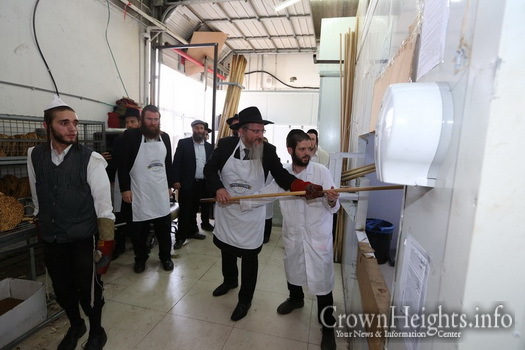 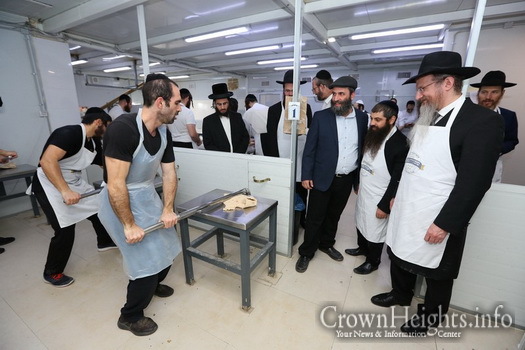 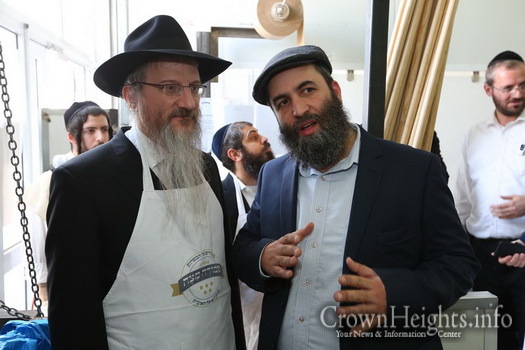 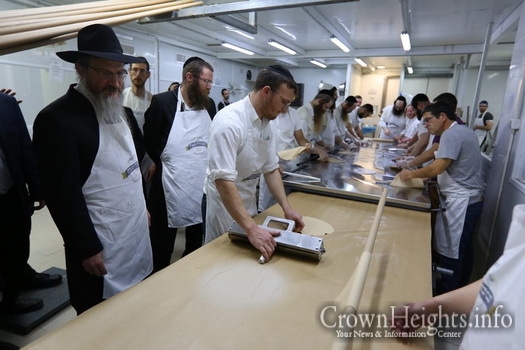 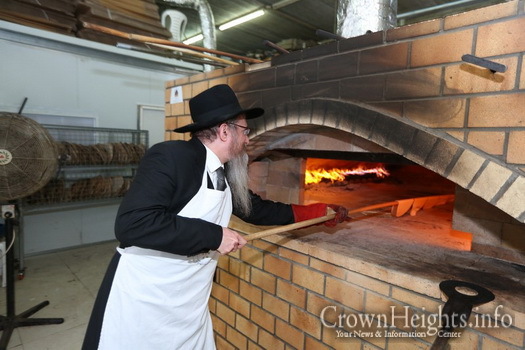 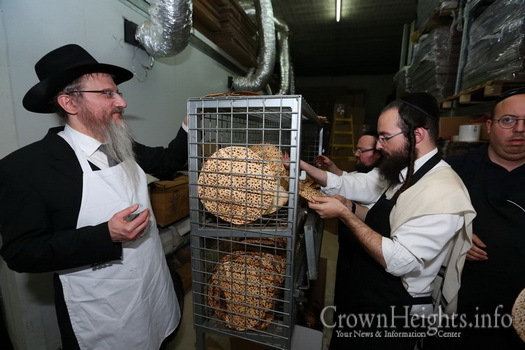 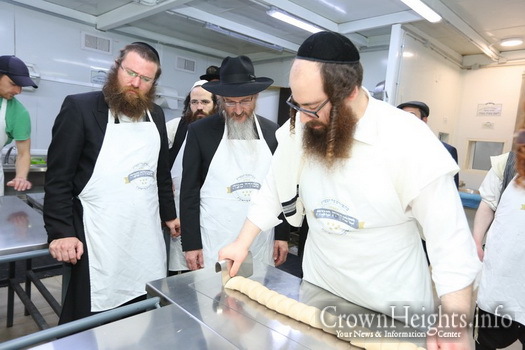 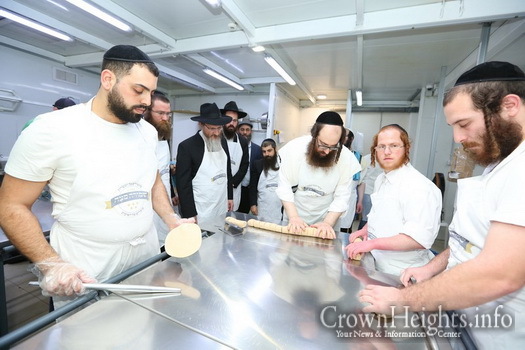 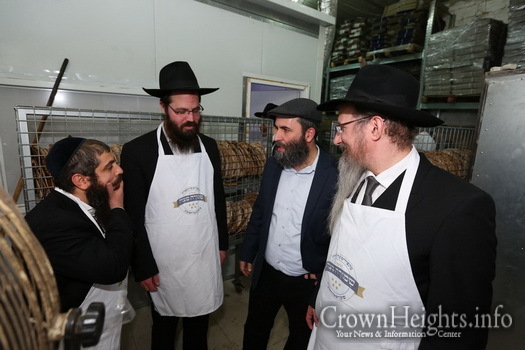 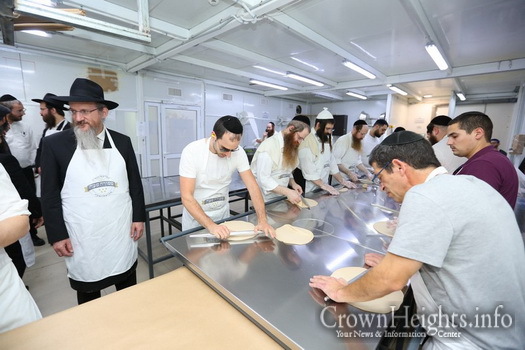 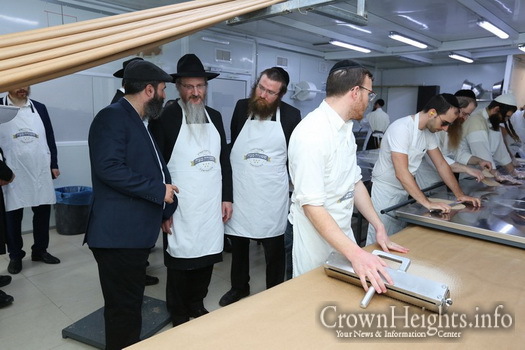 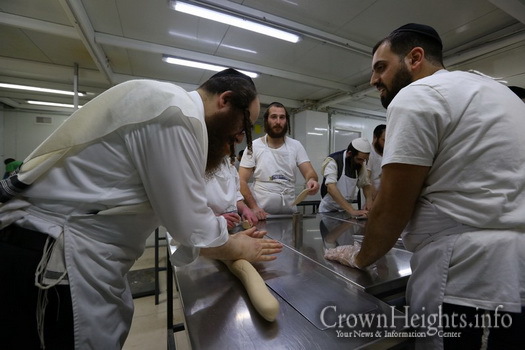 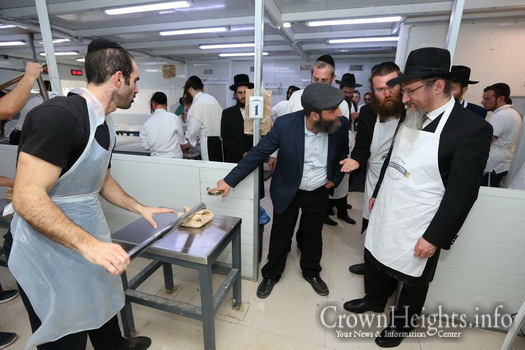 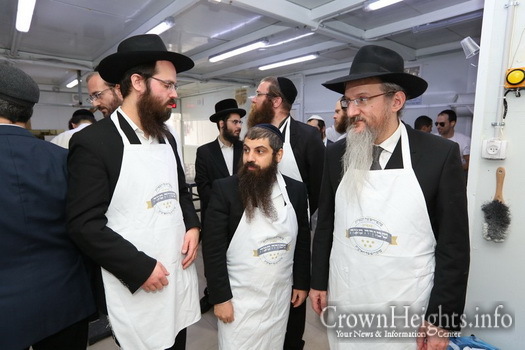 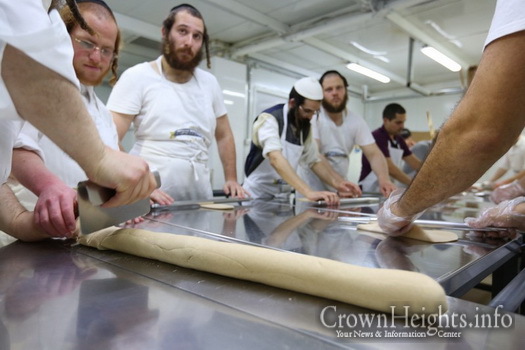 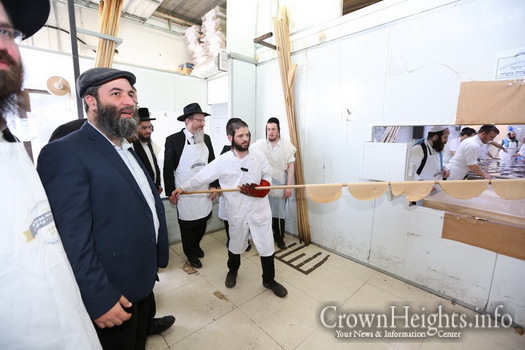 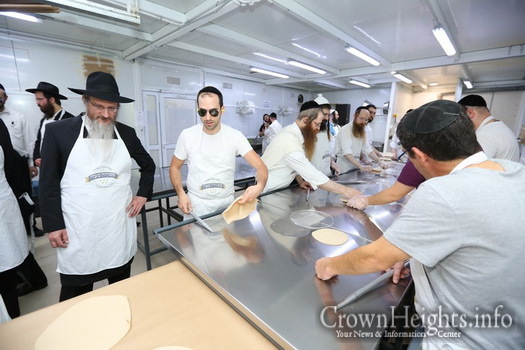 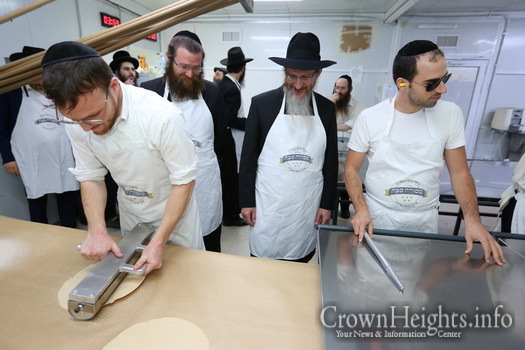 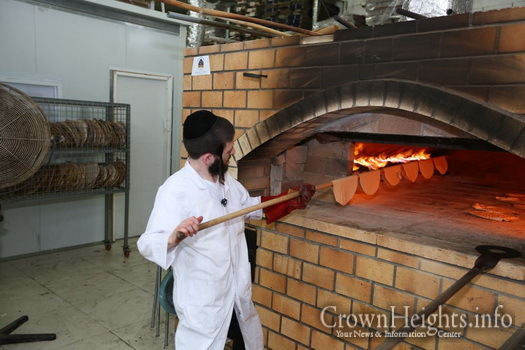 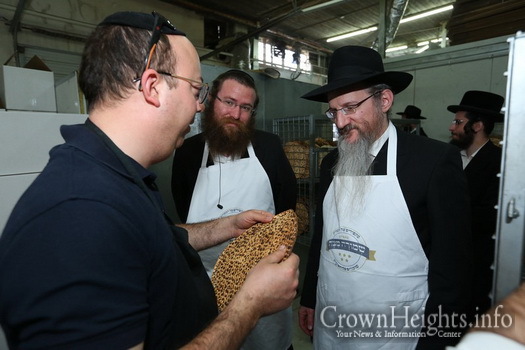 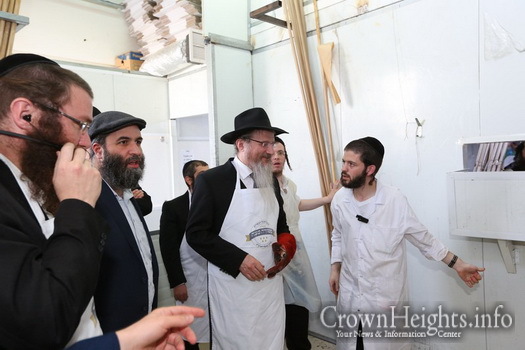 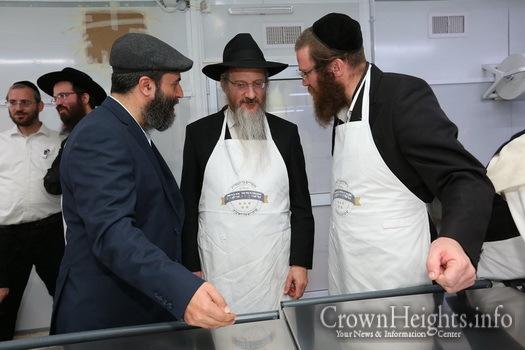 Many tonnes of shmura matza were baked in a number of bakeries in Israel and Russia, under strict supervision of the Kashrut Department which is under the auspices of the Chief Rabbi of Russia. 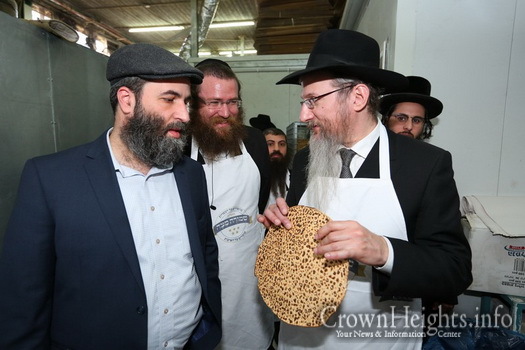 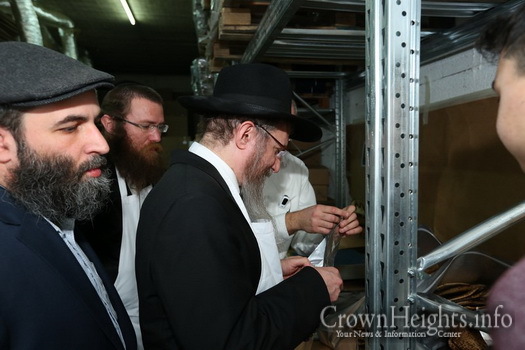 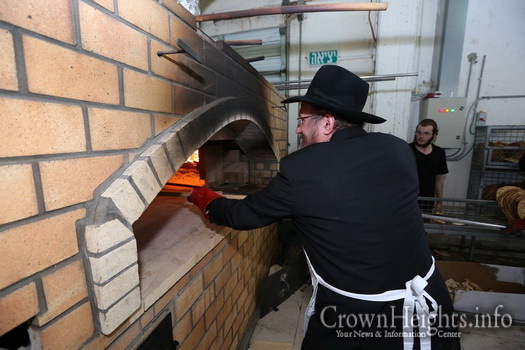 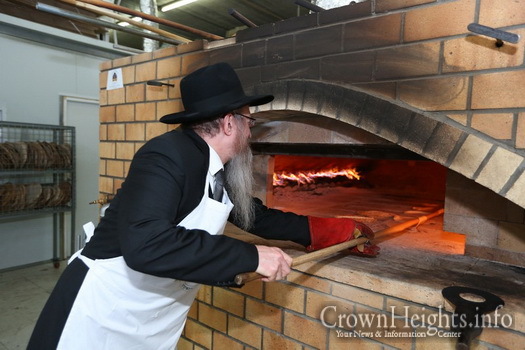 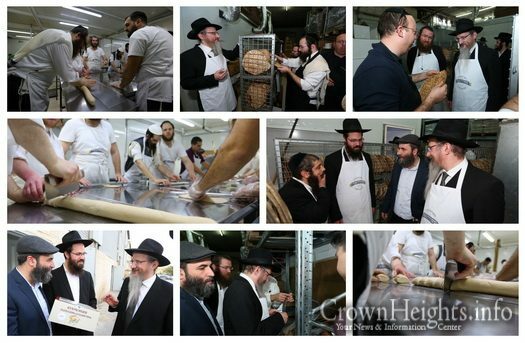 Rabbi Berel Lazar personally visited the bakeries in order to inspect their level of stringency and see to it that the matza be shipped to any place in Russia where jews may be; communities, synagogues, Chabad Houses or any other educational institutions, as well as personally distributed by house visits. 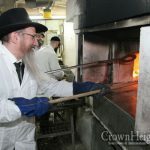 This year a number of beautiful Hagadas were published in full Russian translation, along with interesting commentaries and magnificent artwork. 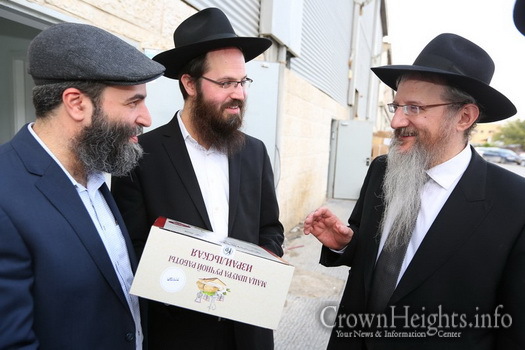 Additionally, a special Pesach Guide was published, joining the series of holiday guides which is brought to the public by the gabbais of the central Marina Roscha shul, and is very warmly received, with clear step-by-step instructions on the mitzvos and customs of the holiday it is very user-friendly. 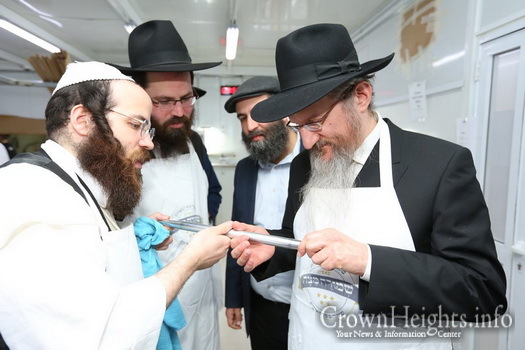 A major innovation this year is the publication of the Kosher Guide to Russia, published for the first time, listing hundreds of factories and more than 1,500 kosher products produced in Russia under the supervision of the Chief Rabbinate of Russia, which currently heads the list of leading kashrut committees in the Jewish world. 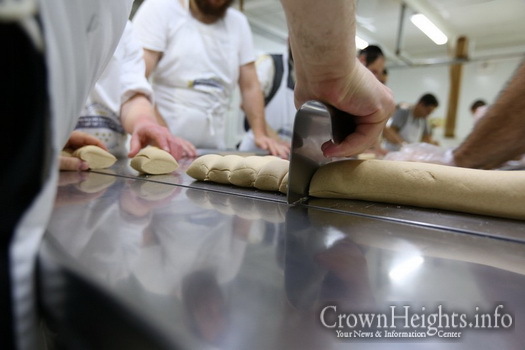 Many of these products are marketed today in different parts of the world very successfully. 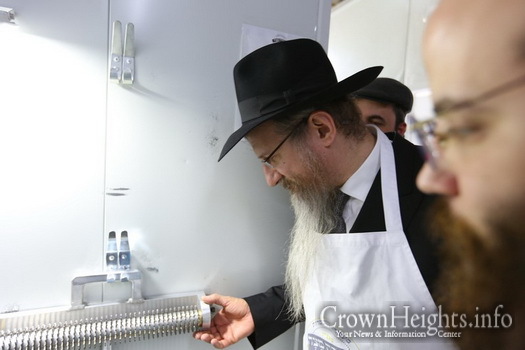 The guide, which begins with a forward from the Chief Rabbi of Russia, includes special explanations on the subject of Kashrus in general, and on how to keep kosher in Russia in particular. 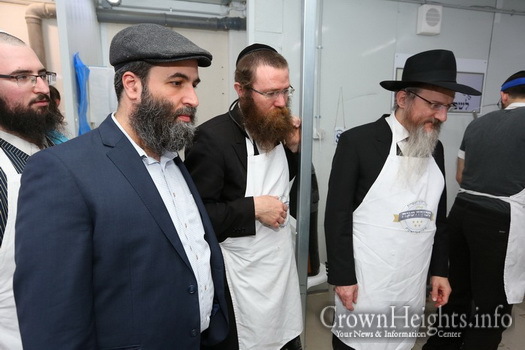 It includes pictures of the products, lists of businesses, restaurants, cafes and food stores which are under kosher supervision. 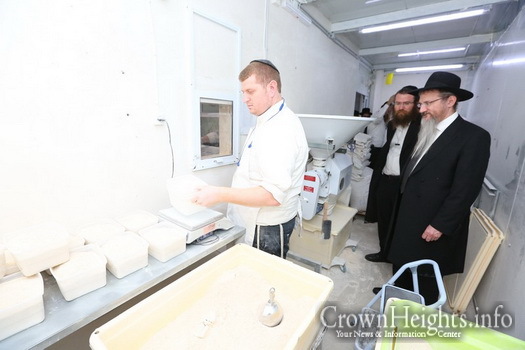 This year, great effort has been made to enlarge the list of local products which are kosher for Pesach, thus saving many unnecessary expenses in importing from abroad. 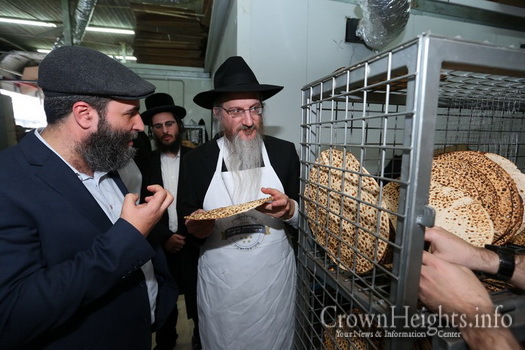 This year great investments were made to arrange public seders even in places that do not have a regular rabbi or shliach throughout the year. 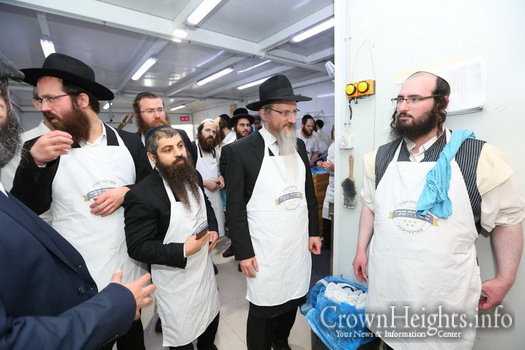 Dozens of yeshiva students and junior shluchim from Moscow have set out on trains, planes and busses to various cities. 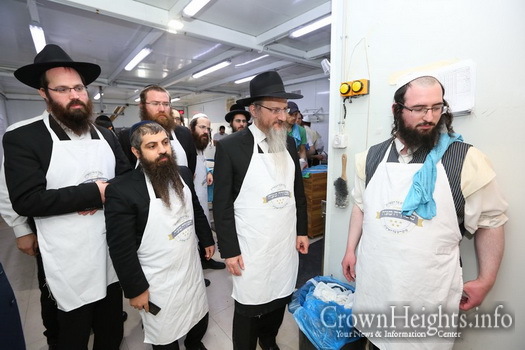 They were dispatched by the Federation of Jewish Communities of Russia in order to oversee the koshering and cooking , the prayers and Torah classes, and of course to conduct public seders for Jews of all types and backgrounds throughout the vast country. 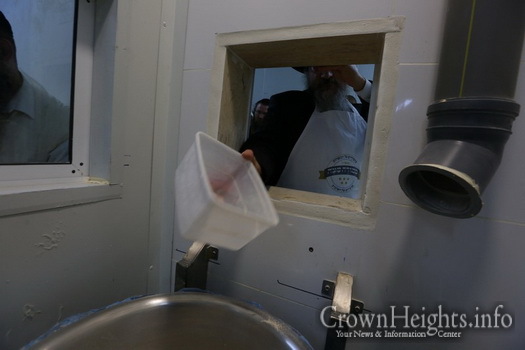 This was the Lubavitcher Rebbe’s call to reach each and every jew, even the “fifth son”.